Mollie is the Assistant Director of the Meyerhoff Center for Jewish Experience at Hillel International. 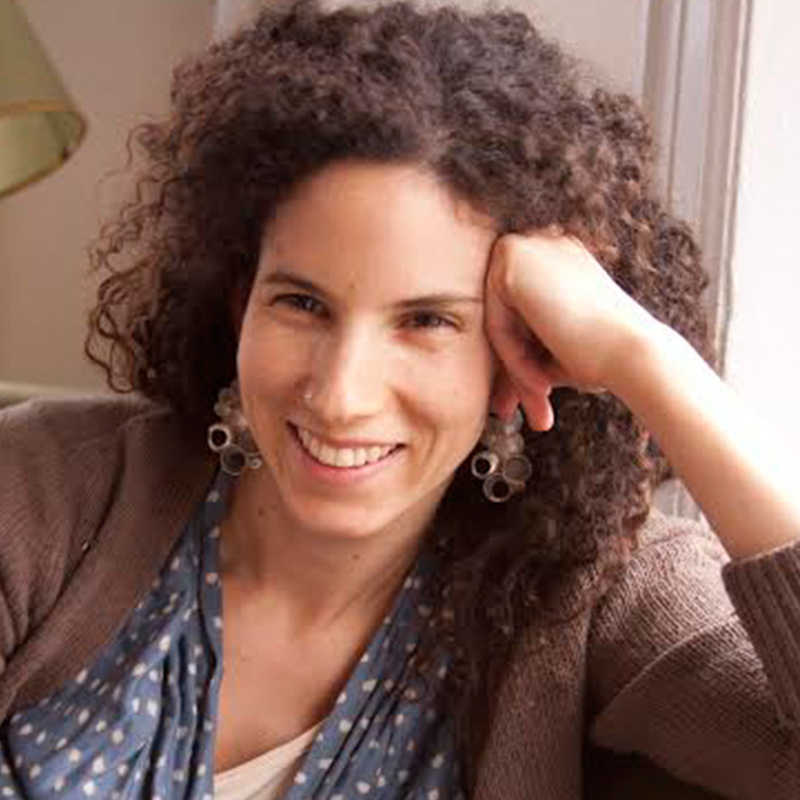 Mollie holds a double Masters in Midrash and Jewish Experiential Education from the Jewish Theological Seminary, and a BA in Religion from Bard College. Mollie spent her childhood growing up between the US and Israel. She has worked in a variety of Jewish educational settings, including American Jewish World Service, the Jewish Education Project, The Heschel School, TEVA Learning Alliance, Storahtelling, and Eden Village Camp. When Mollie isn’t working she is spending time with humans ( big and small), the stories that we tell ourselves, plays and playing, cooking and eating, moving around, sunglasses, singing, reading children books, staring at people on the subway until they have to look, breaking down barriers, crossing thresholds and reading Midrash.